Okay, so we’re about to get real up in here. First, I love Dave Ramsey, The Total Money Makeover, and the Baby Steps. Straight up, I have no problem whatsoever with any of those, but in the last few weeks, I’ve received numerous messages about how discouraged my readers are feeling because we’re so far on Baby Step 6. So, it’s time for me to come clean because I apparently haven’t been super clear about this before and this may make some of you super upset with me, which I definitely don’t intend to upset you, just tell the truth. We skipped Baby Steps 4 & 5. Yep. We skipped them. In fact, we’re completely (well, kinda) skipping Baby Step 5 altogether. Yea, I know it’s shocking, but here’s the deal – I believe in living a real life on a budget and that for me, means living by my family’s budget and the priorities that my family has. I totally agree with Dave’s Baby Steps and his rules – I think they’re amazing, but we couldn’t work them in perfect order. We just simply couldn’t and even though Dave would probably take on that mean, grumpy voice thing he does when he doesn’t agree with someone on his radio show, I don’t feel bad about it. The deal is this, our mortgage was cheap, to begin with. So when we bought our house in 2011 our area was still reeling from the Recession – we hadn’t come back yet, so we got our (very bad) foreclosure, for super cheap. So, once we had paid off our consumer debt, we started discussing what was next. 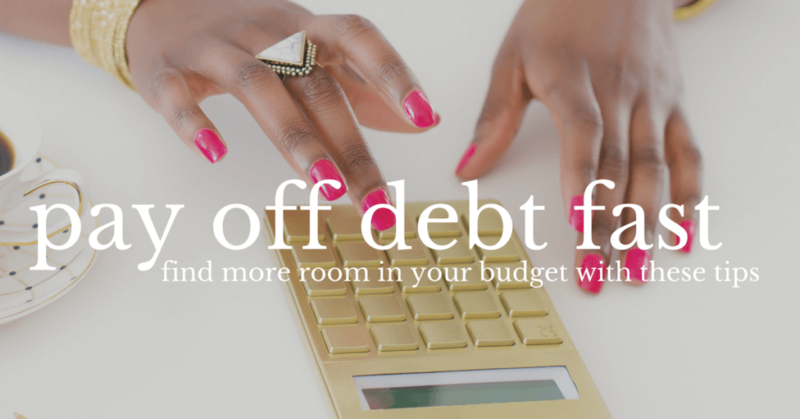 Of course, I wanted to stick to the Baby Steps, but my husband kept arguing that our net worth would actually go up faster if we paid off our house early and we then would have way more money to invest with once we were 100% debt-free. Another key point to know that collectively, my husband and I don’t earn that much. 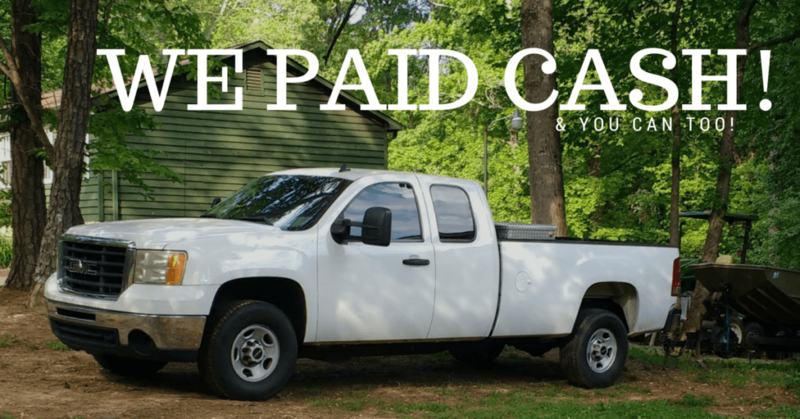 In fact, our last year’s taxes was $63,000 for the year (we’re both self-employed so we can’t necessarily just keep all the money our businesses earn for ourselves or else our businesses wouldn’t survive). I bring all of this up to remind you, that we need to get creative when it comes to making our budget work within the parameters we’re in. Okay, so we didn’t entirely skip this step – we’re just not contributing the 15% of our income into our retirement accounts yet. Notice I said yet because one day we will and in fact, we’re working towards doing that with my income for now. We totally believe in saving for retirement and we believe that you should absolutely be saving something towards your retirement. I don’t want you to think that we’re not actively doing this, because we are, we just decided to hold off aggressively doing so until our mortgage was paid for. Why we’re skipping Baby Step 5 altogether. Okay, so I know this one is bound to make someone upset because we’re not actively saving for our children’s college tuition. Let me explain. Each one of our children has a savings account and we do contribute to that account. Yes, I know that because it is not a 529 plan or ESA account, that the money isn’t going to grow that fast. Now, it’s only fair that I mention that my husband did not go to college and I took the scenic route through college. It’s also important to note that my late Daddy only had an 8th-grade education and ended up growing his business to an almost million dollar enterprise before he fell ill. So the reality is this, college is super important but college isn’t for everyone. Really it’s not and sometimes I think there’s too much value put on a college education because many of those careers don’t even come close to cover the student loan payment every month. So my husband isn’t wrong in his opinion and I do agree with him that it isn’t fair to penalize one of our kids because they didn’t go to college that they lose out on the money that was saved. So, we decided that these savings accounts are “life accounts”. Meaning that instead of saving for that one particular life event, we’re going to give our kids some options. Option 1: Use the money towards college. Option 3: Wait to use it towards their wedding. That’s it. Again, I know that this won’t be pleasing to some, but honestly I believe my kids will be fine if mommy and daddy don’t save up specifically for college. So, that is why we’ve been able to pay off our mortgage as quickly as possible – we skipped to Baby Step 6. 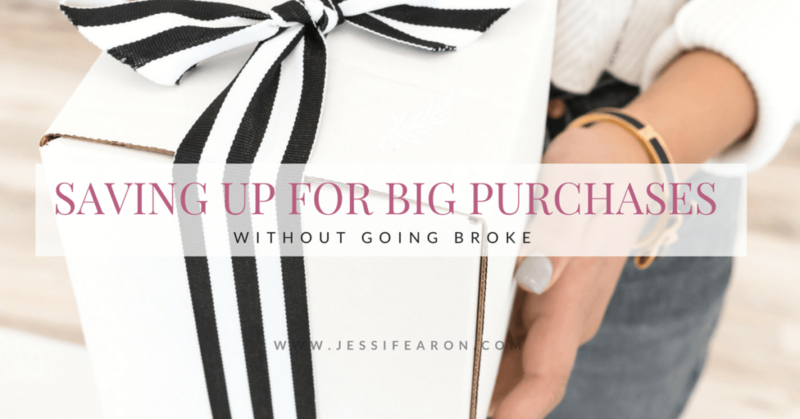 I know this won’t work for everyone and it’s why I don’t teach a hard and fast rule for managing your money. 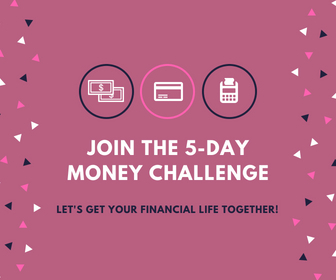 I’m all about figuring out what your real life on a budget looks like – and your life on a budget is going to look different than mine. 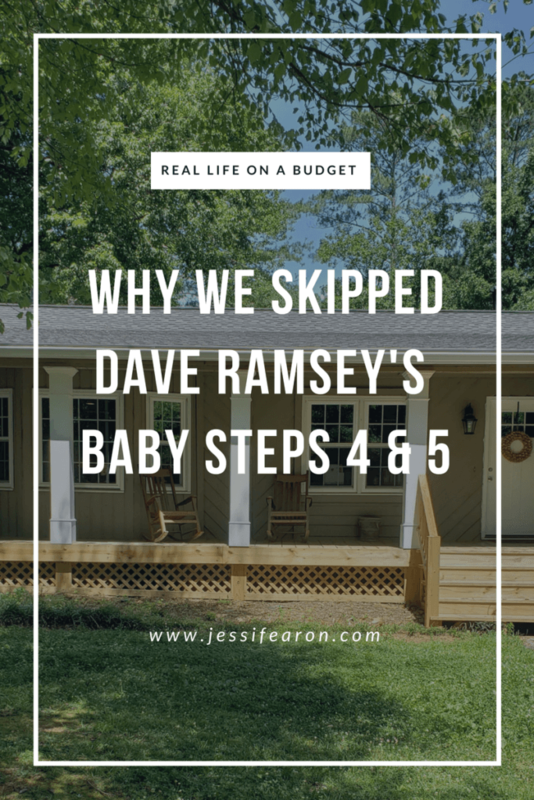 Okay, so you tell me if you’re a Dave Ramsey follower – have you ever skipped one of the Baby Steps?